The most exclusive gym and personal training fitness center in Tampa, Florida. A 5-Star Feel with a Friendly Vibe. For some, big gyms tend to be intimidating, uncomfortable and crowded. At Bayshore Fit, members are known by their name and have over 5000 square feet of the latest state of the art gym equipment at their disposal. With amenities like complimentary fresh fruit, full towel service, and private locker rooms, Bayshore Fit aims to provide an atmosphere where the neighborhood gym meets a five star spa. Members are offered an array of options ranging from personal training sessions, post rehab programs to group classes like the 30 minute lunch crunch class and The SHED. Our personalized fitness facility makes the well being of our members a priority. 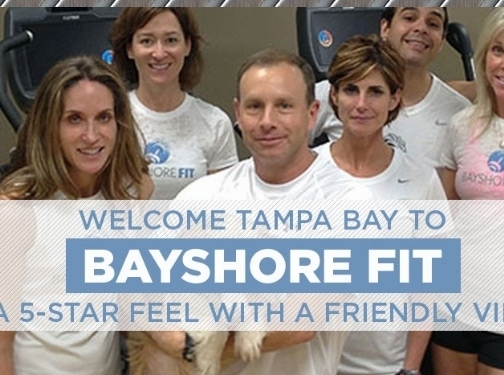 Come discover what makes Bayshore Fit unique. 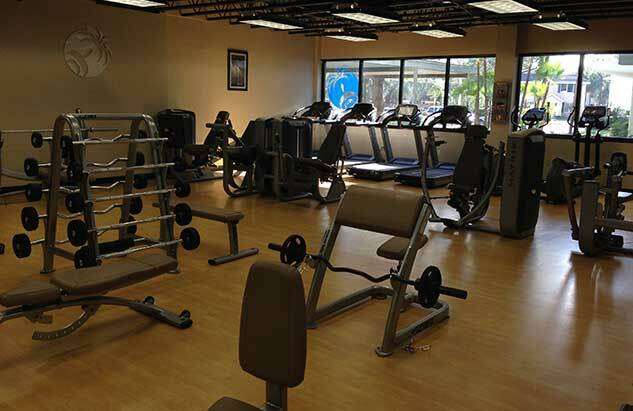 US (Tampa, Florida) based business - providing gym facilities and personal training services. Website includes details of business premises including facilities and training providing, testimonials, pricing, class schedules, associations, full contact details.